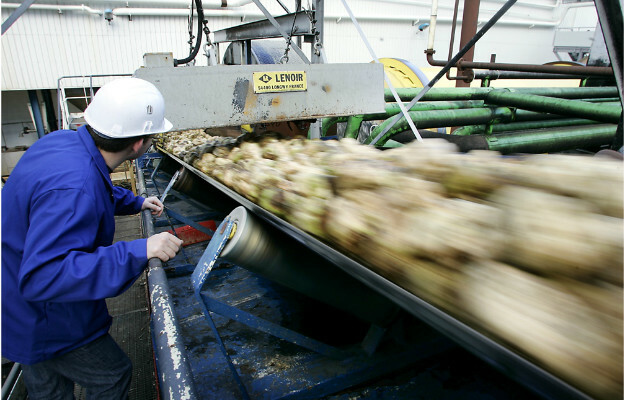 Industry sources expect an increase in sugar beet use for ethanol production to a reach a new record level in the 2012/13 campaign, according to a FO Licht report. Approximately 770,000 tonnes should be processed into ethanol. Beet use for sugar production will decline from the previous but will remain sharply above the seasons prior to 2011/12 (3.3 mln tonnes vs. 3.6 mln).